Seven Reasons Why Advocare Can Help You Financially & Physically click below for details. 20% discounts on all your products. Your own website to order your products. Your friends can order from your website and have the products shipped to their address. Click here for more information...and sign up process. A comprehensive supplementation and nutrition program ~ weight management, energy, overall body composition or overall wellness. Testimony: I did the 24 Day Challenge. In the detox phase I lost 10 pounds and I feel great. Being a retired veteran it is easy to gain weight. Try this and I can say that you will lose weight and feel great. Products have all the proper vitamins and minerals for a safe weight loss. Helped me trim down, decreased my lab levels in cholesterol and high blood pressure. 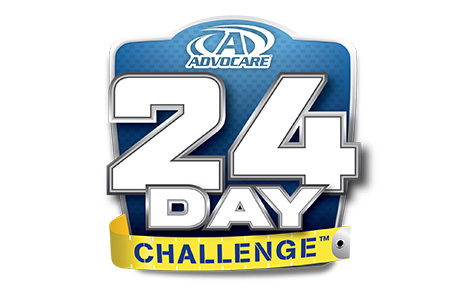 For weight loss/management with 24 Day Challenge, trim, active, well performance elite, etc.